The U.S. Department of Veterans Affairs has ranked an Indiana building as one its highest-priority construction projects, the Journal-Gazette reports. 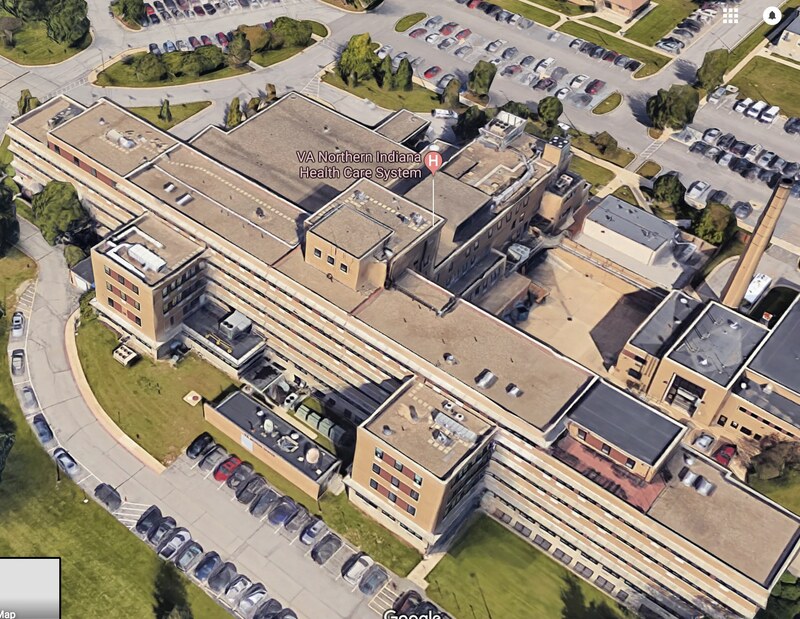 The proposed VA budget for fiscal year 2019 ranks the construction of a “West Tower” at the Fort Wayne VA Medical Center as No. 8 on its list of 431 strategic capital investments. Tom Blackburn, public affairs officer for the VA Northern Indiana Health Care System, said plans are being drafted for the 27,000-sq. ft., two-story addition to the main patient building. Blackburn said the addition would mirror an ongoing construction project on the southeast side of the building, which calls for a sterilization processing facility for medical instruments and primary-care areas. Construction would likely begin in fiscal 2021 and would be completed two years later.